I never pass up a good mommy and me fashion opportunity. 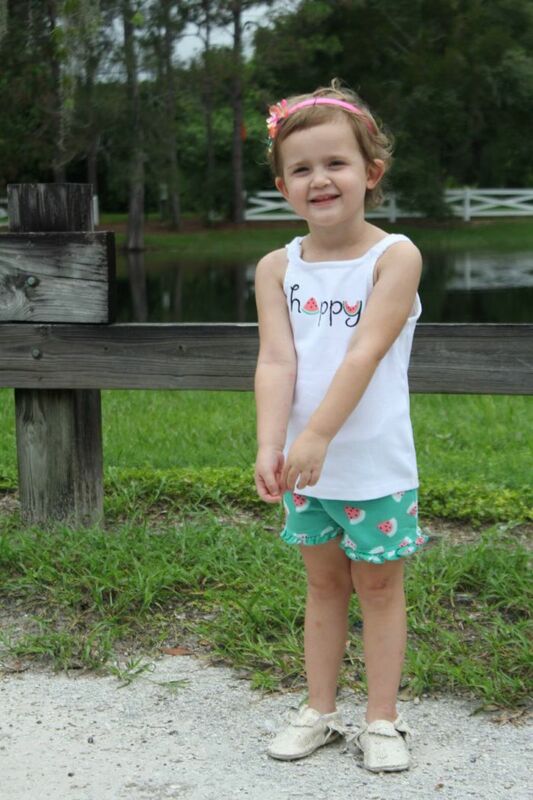 I know the days of me being able to convince my lil&apos; lady bean that coordinating her outfit with her mama&apos;s are numbered, so whenever I can come up with a cute theme that we can both rock, I go for it! 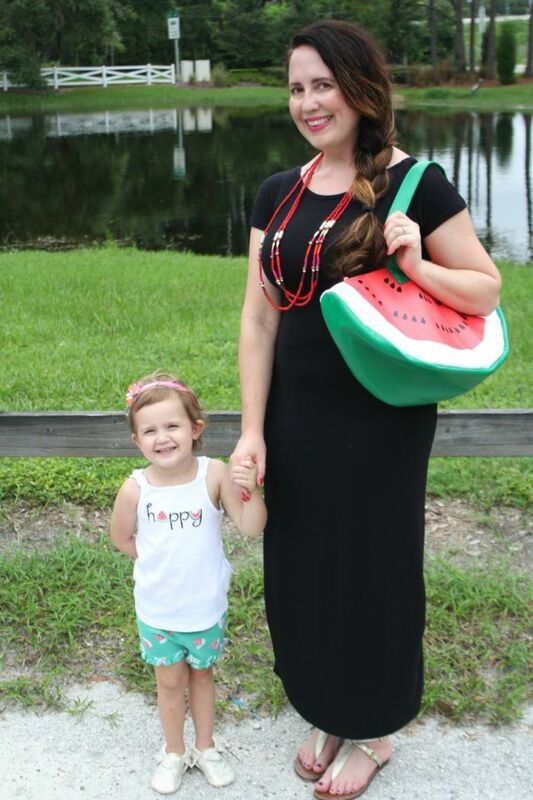 And with watermelon being one of our favorite summer treats, mommy and me watermelon outfits seemed like a natural fit for this mother and daughter duo. 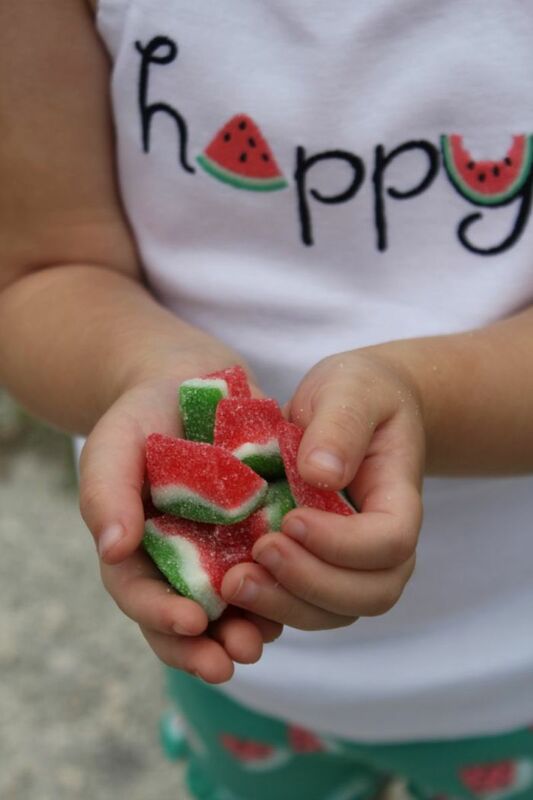 Plus, with National Watermelon Day being tomorrow, I know we won&apos;t be the only ones saluting this delectable fruit! 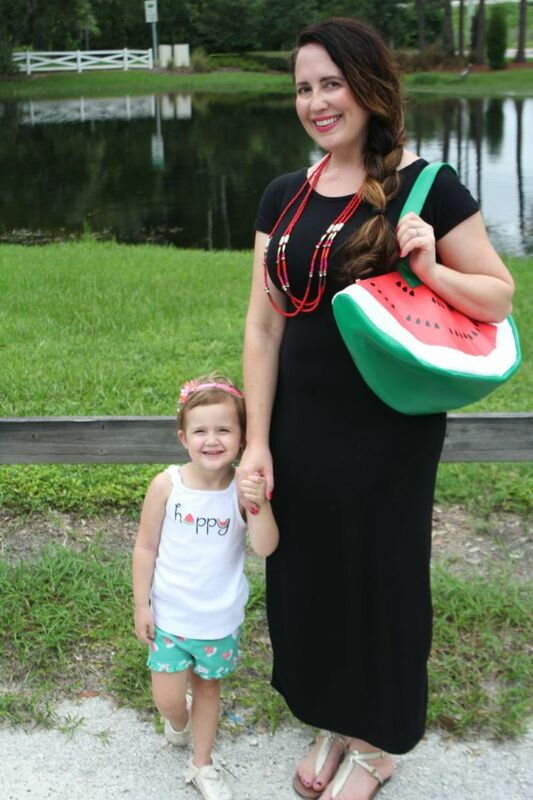 Now for mama&apos;s look...I picked up this fabulously versatile black maxi at TJ Maxx and thought it would be the perfect partner for my new Bando watermelon cooler bag. 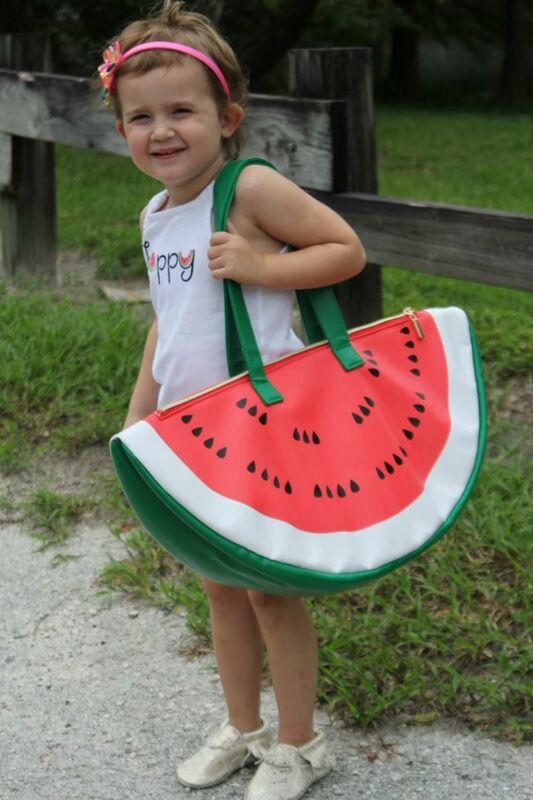 Yes, I said cooler bag, but I rocked this fabulous watermelon bag as a tote. That&apos;s how I roll! I mean, how CUTE is this bag? It&apos;s so fun and whimsical. Plus, it&apos;s totally multi-purpose. I better watch out though, because a certain someone clearly has her eye on it too, but I digress...I finished up my watermelon outfit with bright beads and metallic sandals. 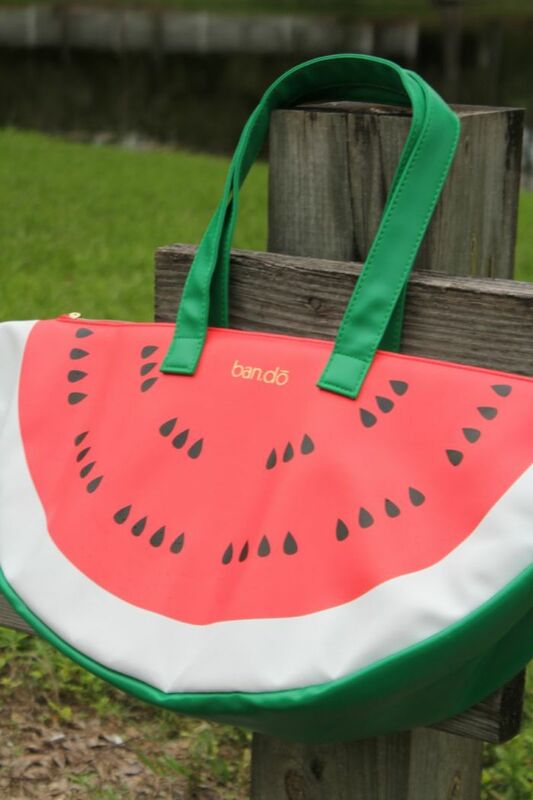 So, are you feelin&apos; the watermelon trend too lovelies? 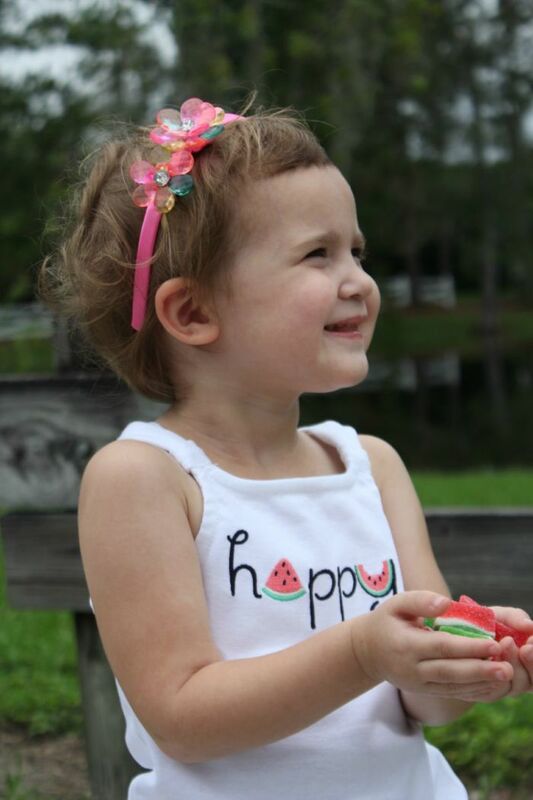 Are mommy and me watermelon outfits in your future?